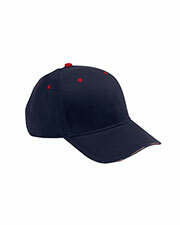 Adams is a headwear manufacturer that is world renowned for its Optimum series hats. 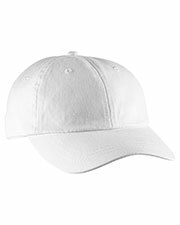 These hats have been shown in New York, Paris, and Milan. 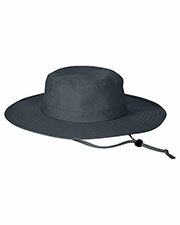 Adams is committed to providing only the highest quality headwear at a price that can satisfy all kinds of budget requirements. 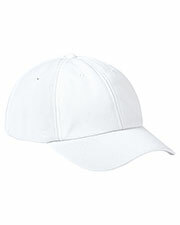 Here at Gotapparel.com we take it one step further by offering Adams headwear at wholesale pricing, so that more people can enjoy the high quality and superior style that is synonymous with Adams. Adams headwear like the classic optimum, bucket, extreme professional, score, wave, and many more styles of baseball caps and hats. 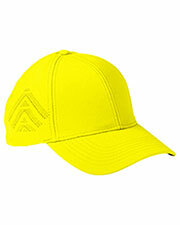 For those that need a little extra safety, try the high visibility reflector hat. 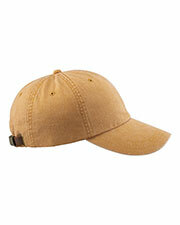 Want a hat but without the panels, try a sun visor. Visors offer the ultimate option in staying cool while keeping the sun out of your eyes with a sporty flair. 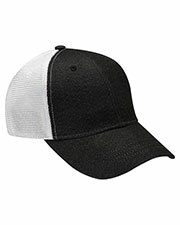 With the many different styles and color options available, there is nothing stopping you from finding that perfect hat to compliment your team uniform or buy a matching set of hats to unify your group at any kind of event. You can find other garments to meet all kinds of needs with outerwear, athletic wear, work wear, or accessories to create the perfect wardrobe. 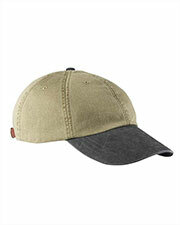 This hat has it all: fit, comfort, and construction…it just ticks all the boxes. 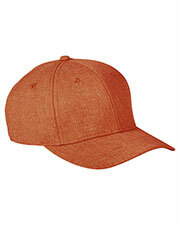 One thing I noticed: one of the pictures shows a little weathered or fading look to the hat. That’s exactly how it arrived, although it doesn't affect the wear and performance in any way. My kids always rib me about having the world's largest head, but the funny thing is that these hats actually fit me very well. 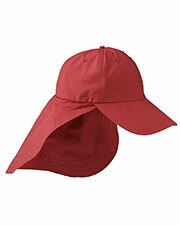 If you have a large noggin like myself, you probably won't have any problem fitting on these hats. Now my kids just love it on me! 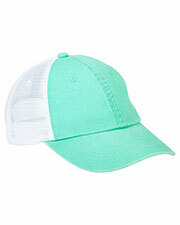 These hats turned out to be a great buy. The quality and color exactly matched the pictures on the website. I accidently ordered four of them, instead of just two. The customer service staff was very helpful and accommodating after I called and explained my error. They resolved the issue quickly and I had no problem with the return.